And get unlimited access to this gym and 1884 others. 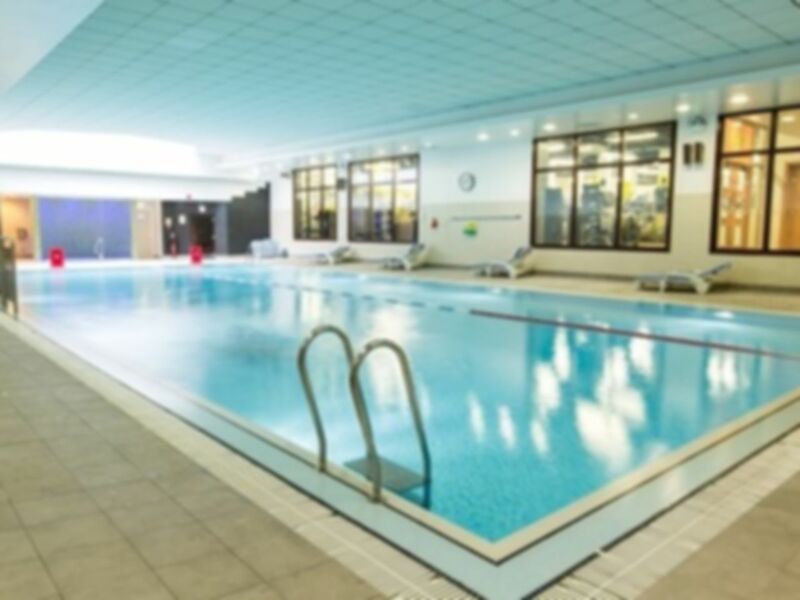 Please note that this club is for adults only and you must be at least 18 years of age to attend..
Nuffield Health Islington is one of the best gyms in North London – no question. It is located just off Upper Street in N1 and is close to Islington Green with good transport links at Highbury & Islington, Angel, and Essex Road. It has a well-equipped, modern gym (Technogym) where you are sure to find exactly what you need in terms of facilities. The gym has a spacious feel and contains plenty of cardio equipment (crosstrainers, treadmills and bikes) and also has 2 powerplates. The free weights area is full of technogym weight plates, barbells and dumbbells. To compliment the main gym area Nuffield Health Islington contains a spin studo and an extra studio which can be utilised between classes. 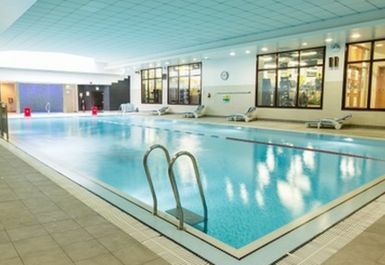 After your workout you can take a dip in the fantastic adult-only 20m swimming pool and relax in the spa area which has a steam room and sauna. Looking for a towel? They can be rented for £1. Changing rooms are located at the club and there is also disabled access. There is no private parking so it is recommend to come via Angel tube station. You will need to provide photo ID to access this club. Very good swimming facilities. Gym can get a little busy at peak times which is to be expected. Overall a great work out experience which I'd recommend. Staff can be a little friendlier though! Plenty of equipment and good atmosphere. Clean. Excellent experience. The gym staff let me straight in after asking for my pass number and the gym was well equipped, clean and not too busy. Lovely place that wasn’t so busy. Pool and spa facilities were also a nice addition!